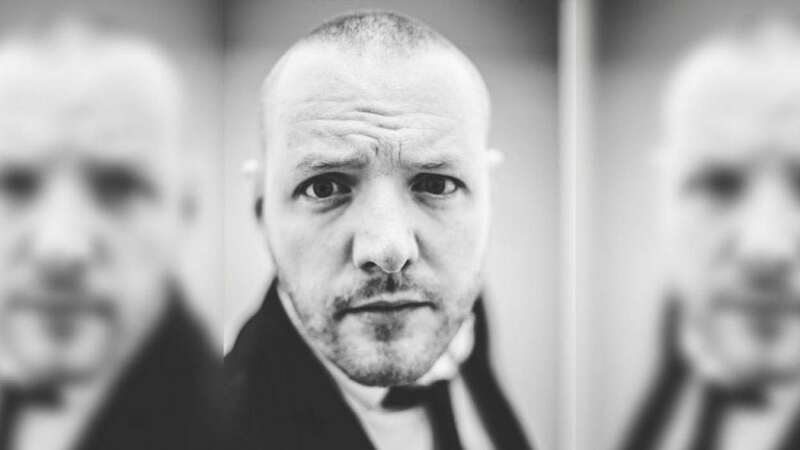 The Scottish Comedian of the Year 2008 has entertained up and down the UK and internationally and is a regular MC and headliner for the likes of Jongleurs, Highlight and The Stand as well as hosting in front of 8000 at Glasgow’s Gay Pride march in 2012. He will perform at this year’s New York Comedy Festival in November and is also schedule to do a run at the Prague Praha Fringe Festival in May 2013.In the past he has supported HBO’s Jim Jeffries on the Scottish leg of his tour as well as UK comedy sensation Kevin Bridges at the music festival Rockness, to 12,000 raucous rock fans. His set was so well received he was asked to return as support to Perrier winner Sean Hughes at the following year’s festival.